Why Williams & Clay Ltd? 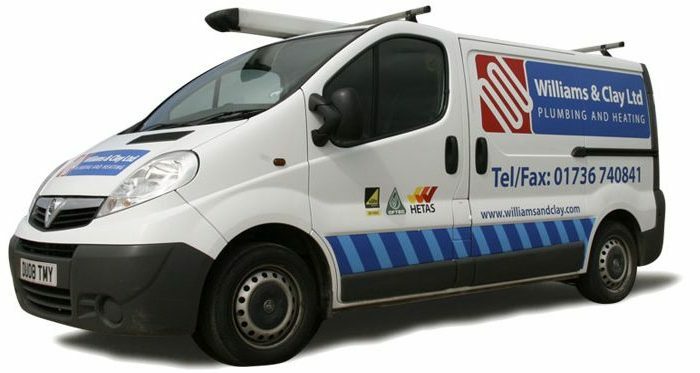 We have been installing, servicing and replacing gas and oil boilers in West Cornwall since 2008 and have built a reputation for being professional, competitive and efficient. 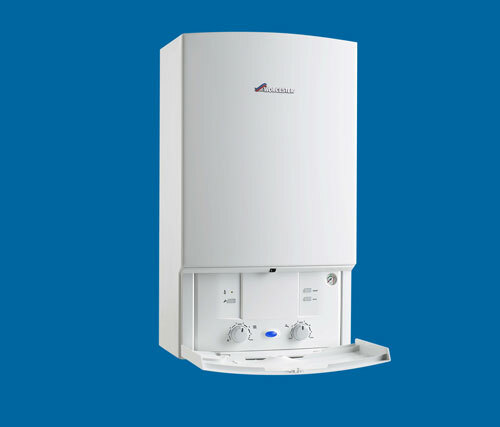 We are Worcester Accredited and now offer a new Instant Boiler Quote to our new and existing customers.